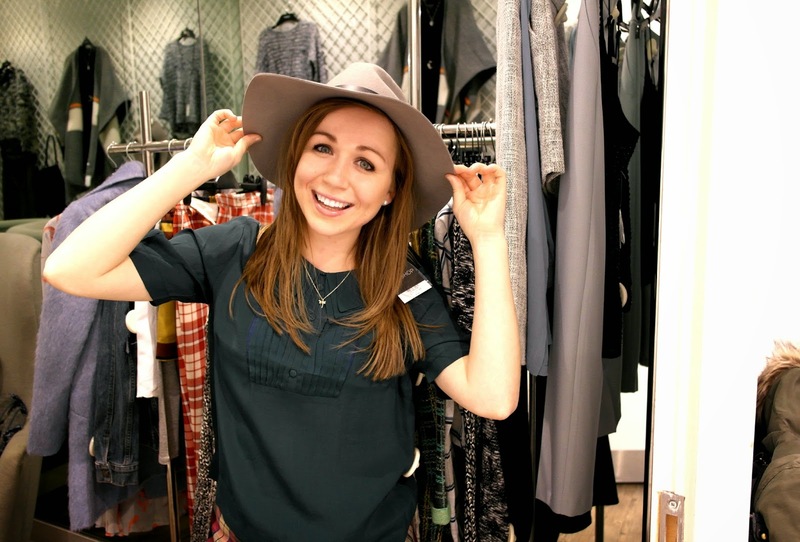 I had no idea that Topshop ran a personal shopping service until one of my friends said she did it for her birthday. She came back with the most gorgeeeeous clothes, so I booked myself an appointment last year and again this year, as I was so impressed with it! The best thing - it's completely free and they but zero pressure on you to buy anything! Before I went for the first time, I couldn't find many posts about what it's like as I was quite curious and I am one of these people that googles everything before I go to it! One of those tripadvisor enthusiasts - you know the type! So I thought I'd share my experience with you and a few cringey shots of me attempting to pose in some of what I tried on. I booked my appointment via the Topshop website - link here. They offer lots of different appointment types, tailored to what you're looking for. I went for the 'spoil me birthday booking' at the Liverpool branch. They then send you an email with a form to fill out, including your size, hair colour, favourite style icons and a general comment bit to describe what it is you like. The more detail you put, the better! When I arrived at my appointment I waited for a few minutes in this very stylish waiting room. 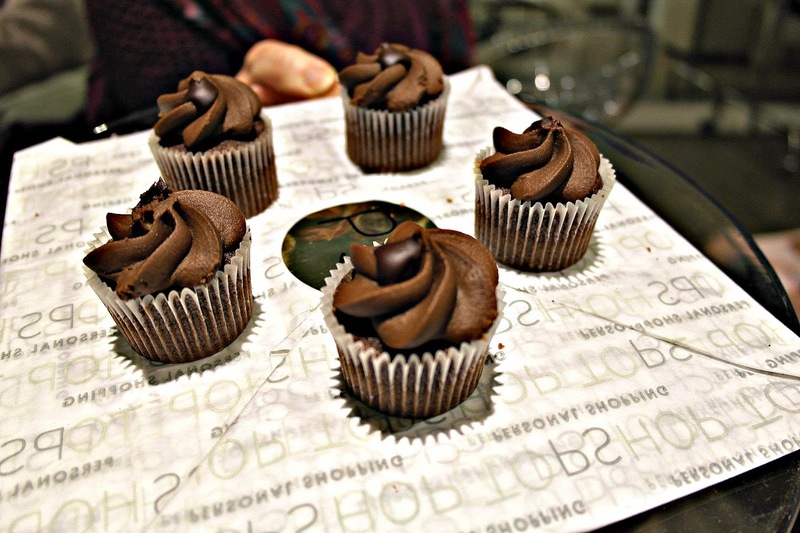 There were chocolate cupcakes on the table and bottles of water for us to help ourselves to. 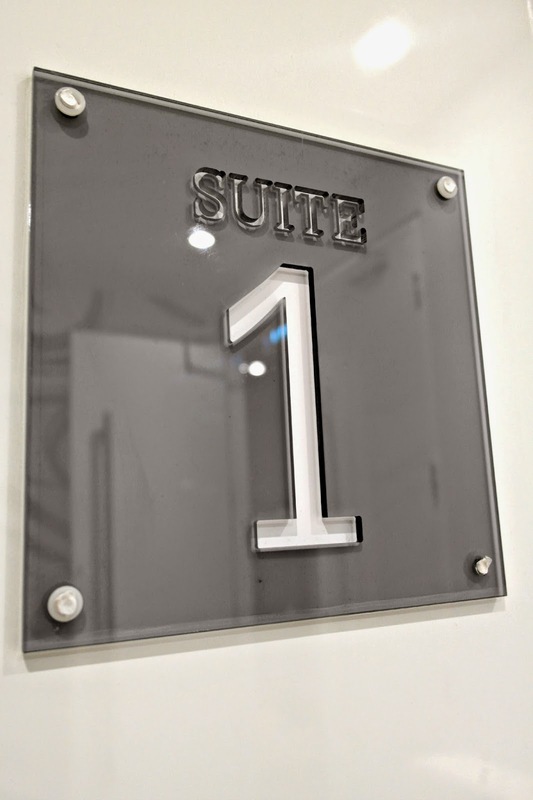 It does make you feel very special having your own space, away from the hustle and bustle of the shop floor! I went just before Christmas, so the shop was extra manic! 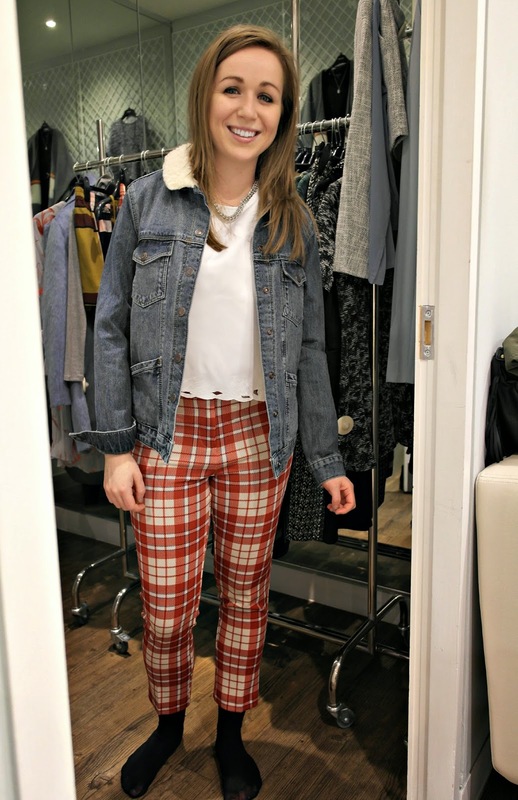 After a few minutes waiting, my personal shopper, Emily, introduced herself to me and brought me to my own changing room, where there was a rail full of beautiful clothes she'd picked out for me. 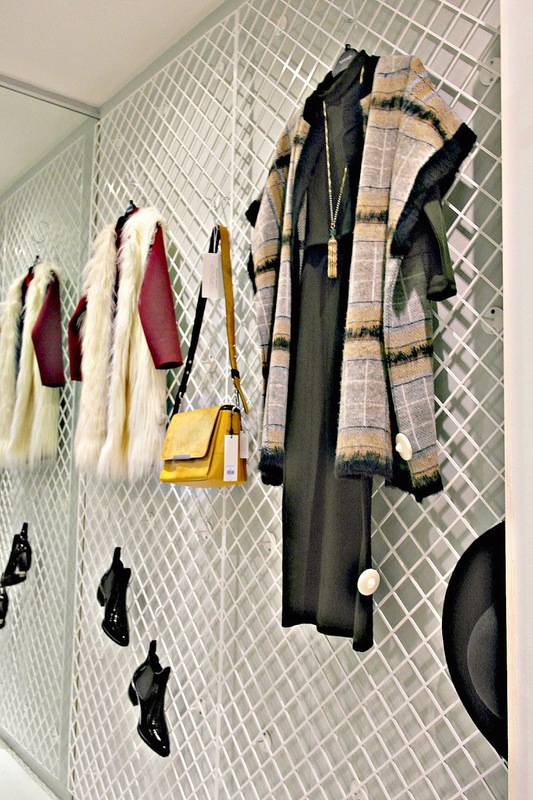 She talked me through all the pieces, what would go with what and how best to wear everything. She gave such good advice! I have to admit, there were a few items I wasn't so sure about, but actually when I tried them on I loved them! That's one of the things I love about the personal shopping service, you try things on you never would have dreamed of picking up! I learnt alot about what best suits my shape and about new and upcoming trends. It did take me a little while to decide what to buy as I loved so much of it, but had a budget to stick to (may have gone slightly over it...) I've worn my new clothes so much already! I haven't actually got photos of the stuff I bought, although I did buy that grey roll neck jumper pictured above. 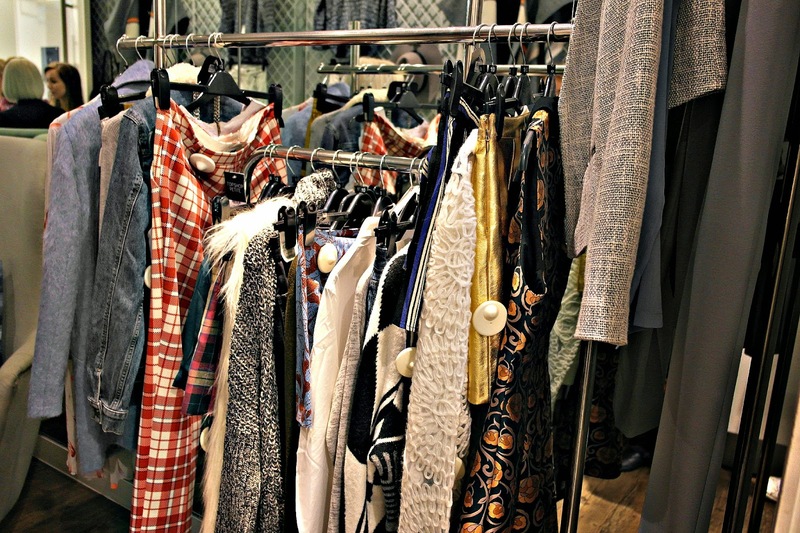 If any of you have ever had the personal shopping experience, I'd love to hear about it in the comments below or if you have a blog post about it- even better!! This was me trying out my new camera more than anything, but here's a few things I was spoilt with on Christmas :) I'm so grateful for everything I got! Essie nail varnish in 'Tea and Crumpets' and 'Bahama Mama.' I've got Tea and Crumpets on now, it's the light pink one which is the type of colour I love to wear for everyday, mainly because it's nice and subtle and matches most outfits and I'm terrible at painting nails, so when they're done, I like to try and keep a varnish on for as long as possible!! My brother and his girlfriend got me this beautiful Fiorelli bag! I love the colours and as well as being pretty, it's got lots of practical pockets and zips inside. I have a photo of me holding this exact same bear in a shop a few posts back and my mum surprised me with her on Christmas day! Emily is a Silver Tag bear. 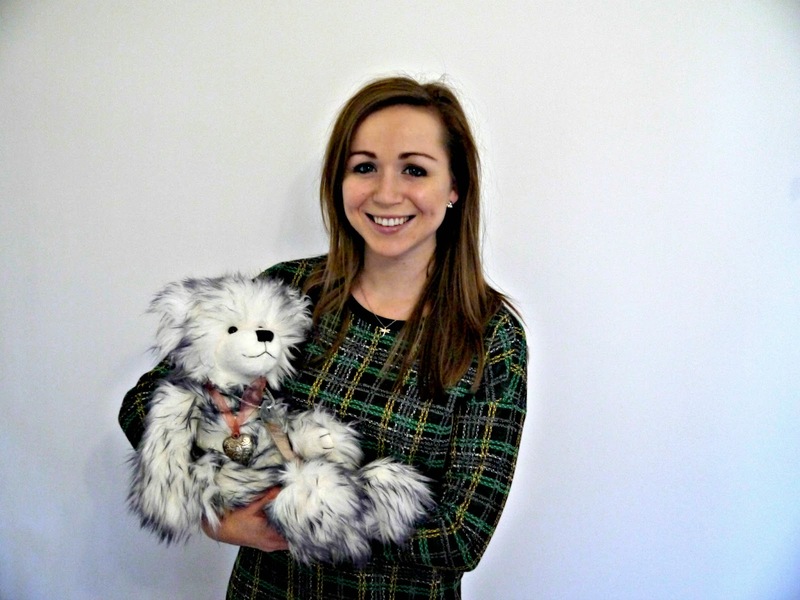 Every so often they release a collection of a few bears and make only 1,500 of each. I love how they have tags with their names on, a little message and telling you which number they are. It makes them feel that bit more special! She's soooo soft, I've been carrying her around like a young child since I got her, just to snuggle and watch TV with..
Well you can never go wrong with a Yankee Candle. This one smells delicious - I could eat it! I've got so many candles (but you can never have too many!) at the moment but I light them literally every night when I go to bed and read. So relaxing! 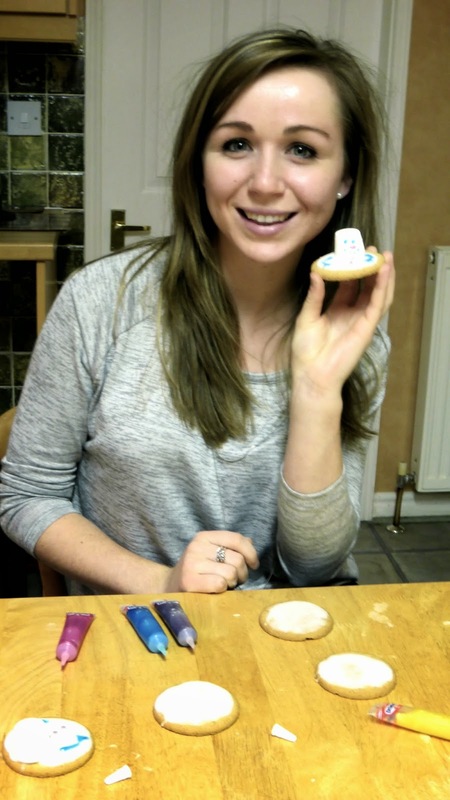 I hope everyone had a lovely Christmas and that the celebrations keep going till New Year! I'm already starting to think about what I want to achieve in 2015! It was my birthday a few days ago, which meant I had a little extra spending money. I actually got the framed owl picture from my best friend, but it's that cute that I just had to include it in this post! I'd eyed it up when we were out shopping months ago, it's so sweet that she remembered! So surprise surprise, I'm an owl fan - wouldn't guess would you!? haha. With my room all white, pale pink and blue, I thought this white owl mug would sit perfectly on my chest of drawers when I spotted it in John Lewis. It's also the perfect size for a hot chocolate with the full works! You can buy the mug here for £5! I also really like this one! 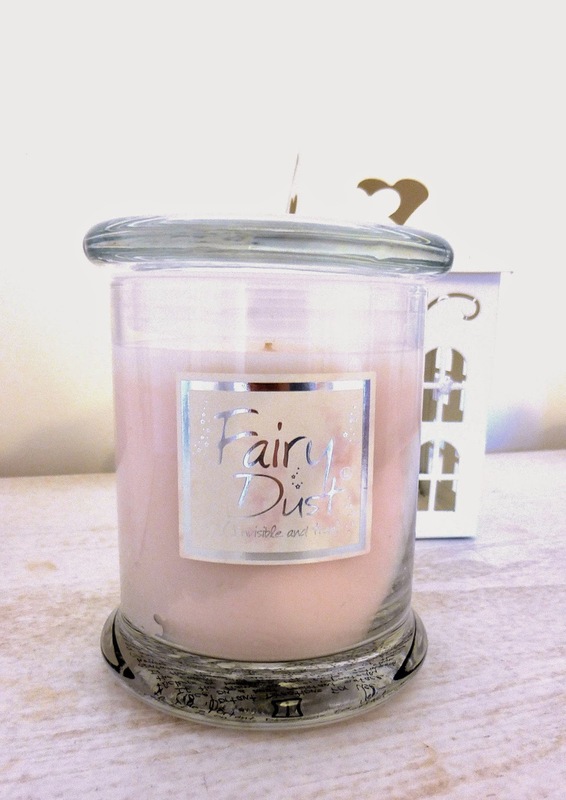 Candles are also up there in my favourite things and I've wanted this Lily Flame Fairy Dust candle for a while now. It smells absolutely gorgeous and girly and is presented very nicely in its jar! You can buy it here for £12. I did spend a while umming and ahhhing over the Neom Tranquility candle. It literally smells like a spa! But it was just too much out of my price range. Ever had it? 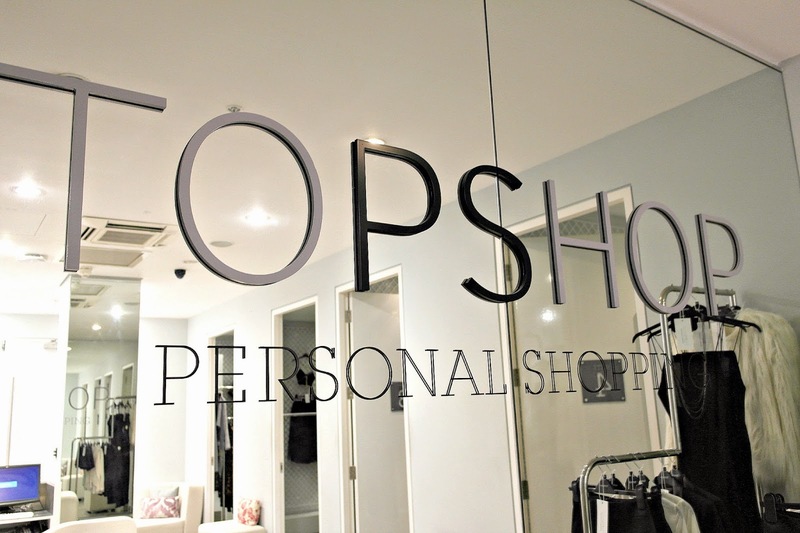 The day after my birthday, I had a Topshop Personal Shopper experience which I highly recommend!! 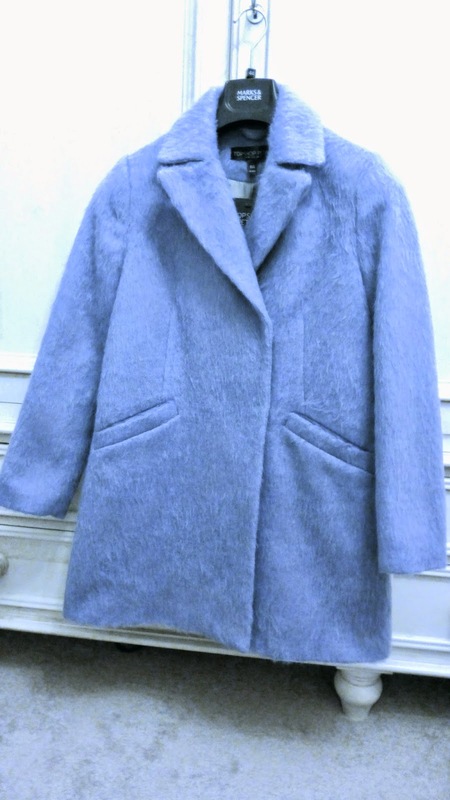 (I'll blog about it soon) This is the coat I got from it, which I would have never picked up myself but I just love how smart it looks on and it's very soft :) Perfect for wearing over any party outfits over the festive season and I also think the light blue colour will be great in Spring! There are so many things I love about Winter; hot chocolate, warm fires and fresh frosty mornings to name just a few. I was very excited when I was asked to try out one of the new beauty brands, Aromas Artesanales de Antigua, being launched at Utility - a Shop that I often venture into when looking for gifts! 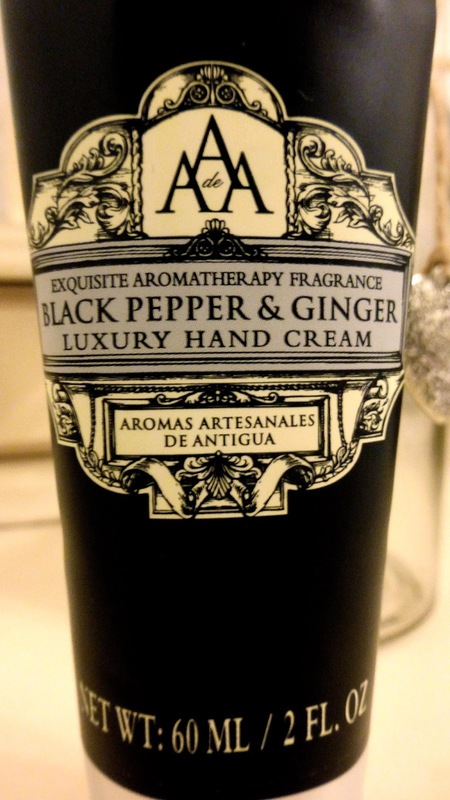 I decided to go for the Black Pepper and Ginger Hand cream as it does come in handy (no pun intended) for this time of year for the reasons I ranted about above! I always used to go into the Body Shop and hadn't been in for ages, so when I was shopping with my friend the other day, we decided to pop in and have a little browse. 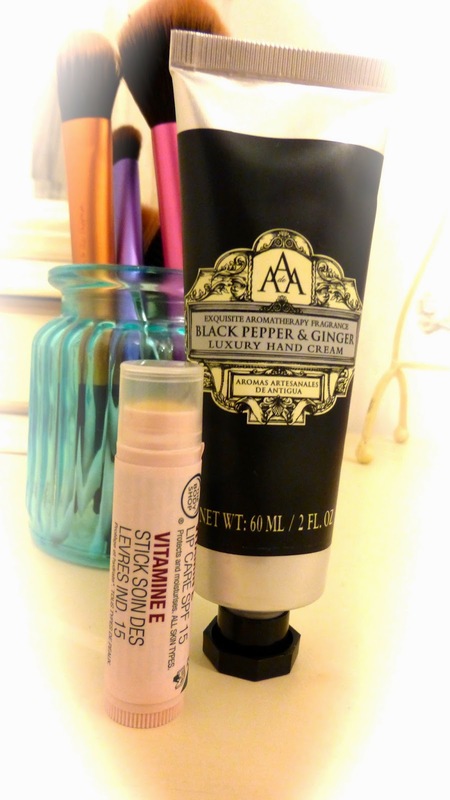 I've tried so many different lip balms to try and keep my lips soft but nothing has really worked, so I picked up Vitamin E lip balm. 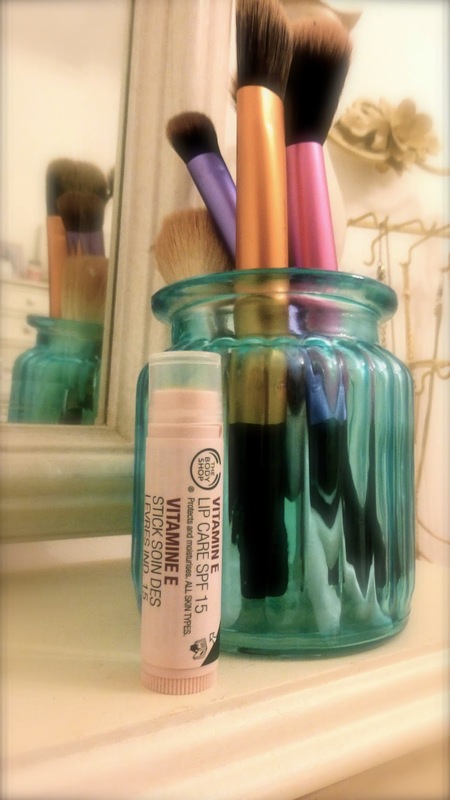 After all, Vitamin E is very good for the skin and I like when skin products have an SPF (this one is SPF 15.) I've only been using it for a few days but can already feel and see a major difference. What products do you use for dry skin? pssttt...the code for the free box is at the bottom - keep scrolling! 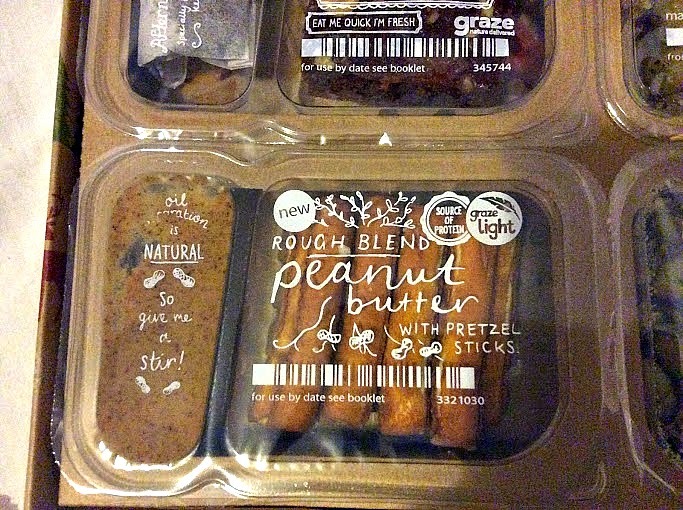 I decided to do a post about Graze boxes as, for me anyway, the revision period is rapidly approaching and if you're anything like me, that means non-stop snacking and gaining an extra few pounds... All in the name of good exam results right? 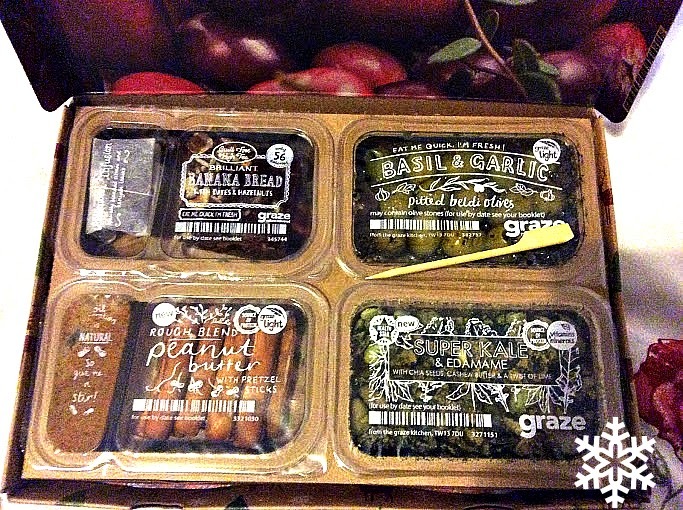 Now Graze has been around for a good few years now and basically they send you little parcels of yummy snacks, most of which are actually quite healthy! It's a great way of mixing up what you snack on and trying different foods. 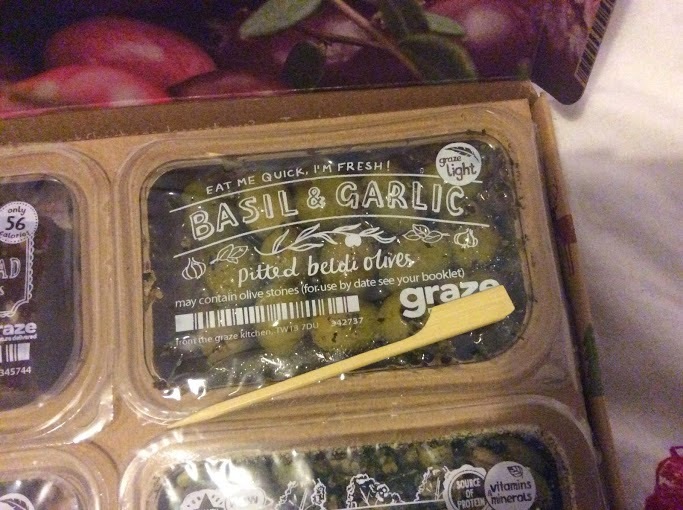 The whole punnet is only a gob-smacking 56 calories!!! So you can have your cake an eat it..
Oooh well doesn't this sound fancy. 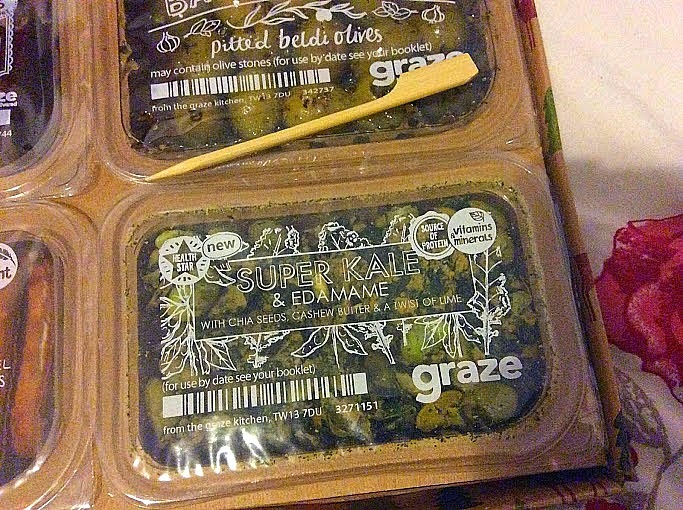 I actually have no idea what edamame is but it sounds like it's good for you anyway! I never used to like olives but have recently learnt to love them. It's funny how our tastes change over the years. These lasted about ten minutes before I tore them open - no regrets!!! No literally, they came to only 133 calories! You just can't go wrong with peanut butter! When I was little I'd sit with a jar of it in one hand and a spoon in the other and just eat as much as I could until my mum would find me hiding in the food cupboard! 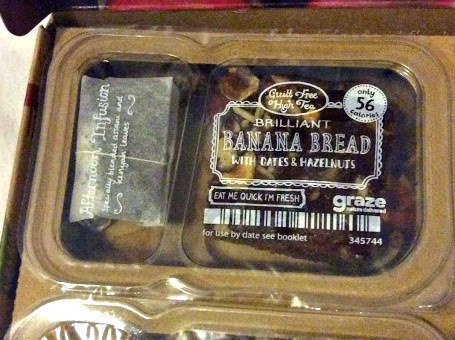 I'm looking forward to trying these ones, I have actually resisted them so far. Now I will warn you, it's very easy to just demolish the lot in one sitting - they are that good! 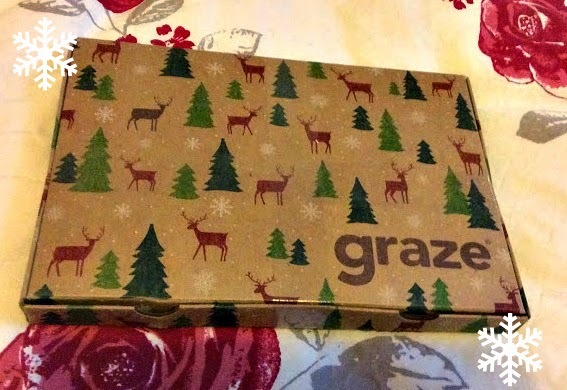 Luckily Graze are bringing out their new Big Box (see here) in the near future which includes a whopping 20 portions!!! They also do a Breakfast Box and Chocolate Box. The box that I received costs £3.89 but if you use the following code, you can get your first, fifth and tenth box for free!! 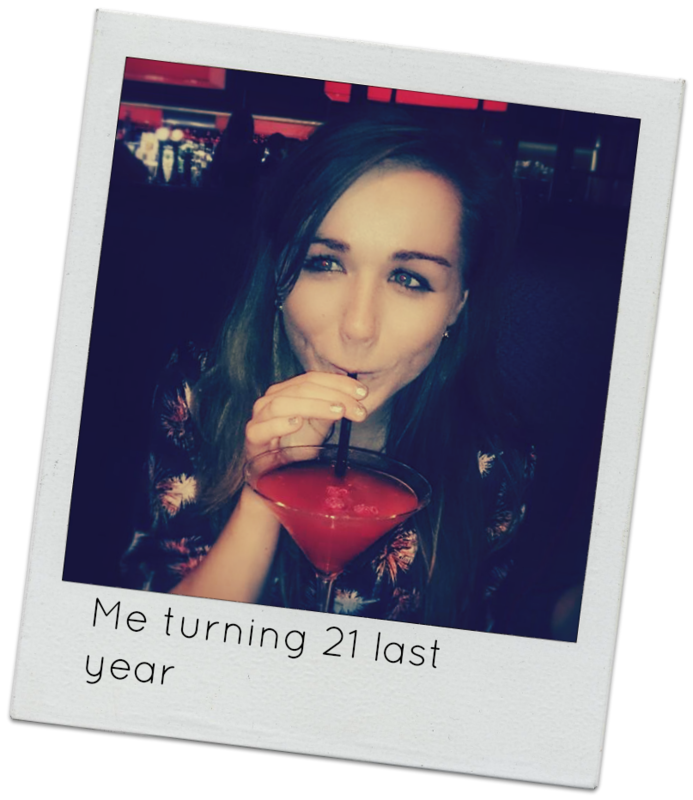 With my 22nd Birthday fast approaching (19th December), I have had a little think about what I've learnt from life over the last 21 years that we can all relate to!! I can't believe how fast time is going..when I was younger I always thought I'd have it all together by the time I was in my twenties but this is so far from true! I still can't get used to people in shops etc telling their kids to "let the lady past". LADY?!!! eeek!! When did it all happen?!!! 2. Step away from the Ex:You can't be friends and it'll only end in tears. Food never tastes quite so good once it's been reheated - see where I'm going with this? There's a reason it didn't work out, just learn from it. 3. Don't worry, be happy: I wish I'd take note of this more because I am one of thee biggest worry pots around! They say 99% of the stuff we worry about doesn't happen, and looking back, I can certainly agree with that. 4. Perseverance is key: I have wanted to be a vet since I can remember and used to go on and on and on about it to make sure everybody knew it. Well I applied to vet school and didn't get in first time - and I thought my life was over... tad dramatic but we always are in our teens! After sulking and saying numerous times that I was giving up on my dream, I tried again - just one last time. And I made it :)! Sometimes we don't get things we want straight away and I firmly believe that it makes us appreciate them so much more when we do get them. And if we don't get them? Well then it probably wasn't meant to be! 5. Listen to your parents, they're probably right: Dad was completely right to tell me to keep away from the dark red DIY hair dye - of course, at the time I didn't listen but looking back photos..wow...I wish I had! 6. Don't pluck your eyebrows from the inner bits: Yep...we've all done this and ended up with brows so far apart that they no longer look like they belong to that same pair. Don't do this. 7. Sometimes you have to be your own friend: Ahh, you know those days where you really need someone but everyone is busy? That's okay, just do something fun by yourself :) I like to go and buy all my favourite treats and then stuff my face whilst watching a film. It also means you don't have to share said treats..just saying. 8. Get moving: I only started going to the gym in the last two years and my goodness, I don't know how I coped before! Exercise really does help fight stress and the feeling you get after a good workout makes dragging your tired and unmotivated self to the gym completely worth it!! It also means you can eat something naughty with a little less guilt - I'm sold on that one alone! If you can't afford a gym membership, youtube has load of great fitness videos you can do in the comfort of your own home! Cassie's Blogilates is a personal favourite of mine. I know most of there you will already know but sometimes we forget them! Any more little tips? Put them in the comments below, I love reading these type of things! Buying gifts for our nearest and dearest can be so fun and exciting, especially when you find something you know they'll absolutely love! That said, it can also be stressful and frustrating when you just don't know where to start. Here's a little helping hand if you're stuck..
Scratch Map: I think this would be perfect for anyone who loves to travel and will likely encourage them to see more sights as they long to scratch off another section!! 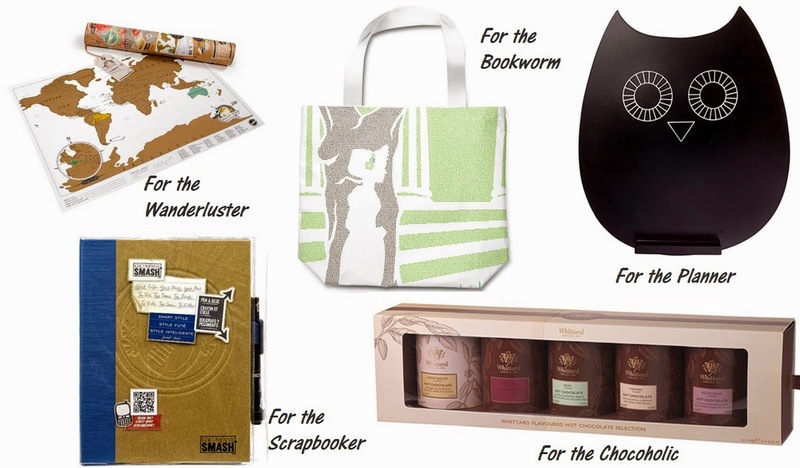 Literature Tote Bag: I love the idea of having the words of your favourite book made into something you can have with you all the time. The website offers posters and tshirts too! Smash Book: I actually own one of these and absolutely love it - especially on days where I feel creative. Each book has patterned pages for different themes and a really handy half sharpie/ half gluestick pen which lets you easily whack in your memories in a fun way! The brand also do lots of stickers and other accessories that can be used in the books. Whittard's Hot Chocolate Set: This set gives the classic hot chocolate a twist, offering flavours such as Rocky Road, Creme Brulee White Hot Chocolate (WOW!!!) and Chilli!!! !